You will work closely with our PADI Course Director, picking up advice and direction in counciling and coaching students throughout the IDC process. 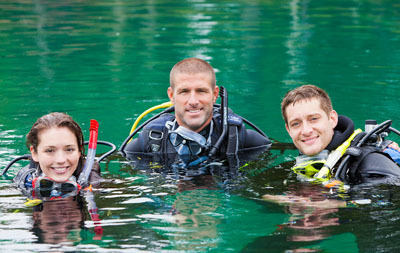 Assist PADI Course Directors in conducting instructor -level continuing education. For more information about this or other PADI courses have a chat with our PADI Course Director. Reach the pinnacle of the recreational diving industry, a PADI Course Director.